Idaho Power customers purchasing a new all-electric, ENERGY STAR manufactured home are eligible for a $1,000 rebate. Additionally, the sales consultant selling the home is eligible for a $200 sales bonus. There are up-front costs affiliated with choosing a more energy efficient home. Idaho Power helps customers with these costs, enabling the homebuyer to reap the long-term benefit of lower electric bills. Talk to your local dealer about an all-electric ENERGY STAR manufactured home, designed to be more energy efficient than standard manufactured homes. In addition, Idaho Power encourages sales consultants to discuss energy efficiency with their customers. How is an ENERGY STAR manufactured home different from a non-ENERGY STAR manufactured home? An ENERGY STAR manufactured home has more insulation in the ceiling, walls and floors. It features better windows and doors, a tighter duct system and a specially designed ventilation system. This improves the comfort of the home, the affordability of the homeowner’s electricity bills and the indoor air quality of the home. 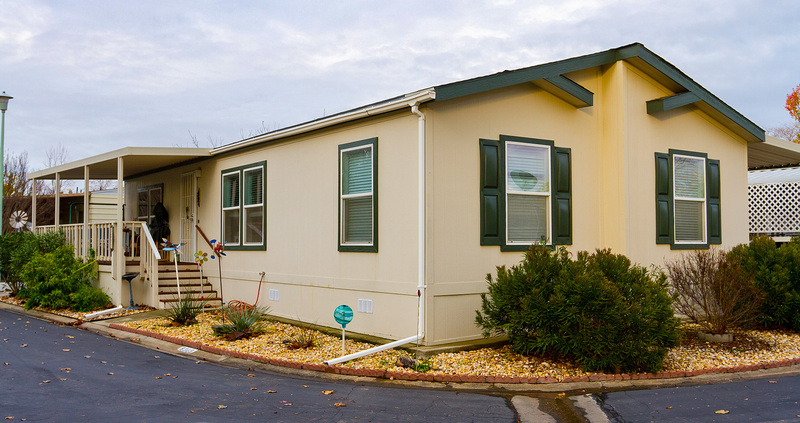 Each ENERGY STAR manufactured home is built to specifications more efficient than the current federal guidelines. A representative from the Northwest Energy Efficient Manufactured (NEEM) Home Program inspects each new ENERGY STAR home. The program continues until either the funding is exhausted or Idaho Power terminates the program. Incentives are available on a first-come, first-served basis. Idaho Power reserves the right to terminate this program at any time. Any Idaho Power customer who signs a sales agreement for a new, all-electric ENERGY STAR manufactured home and initiates an Idaho Power residential account for that home can apply for a rebate. Sales of used homes or indirect sales of new homes are not eligible for this program. Where does a customer sign up for the program? Simply provide information to your sales consultant, who submits the paperwork to Idaho Power. All rebate requests must be submitted by the dealer and must include the program application, a copy of the sales agreement and the home’s ENERGY STAR Certificate of Compliance. Direct applications from the customer are not accepted. Customers and sales consultants receive their rebate/bonus checks approximately 4 to 6 weeks after Idaho Power receives the application, and/or after the home is sited and connected to an Idaho Power residential account. Learn more about the program at a licensed new manufactured home dealer. Licensed dealers serving Idaho Power customers have application forms and additional information. For more Idaho Power information contact us.